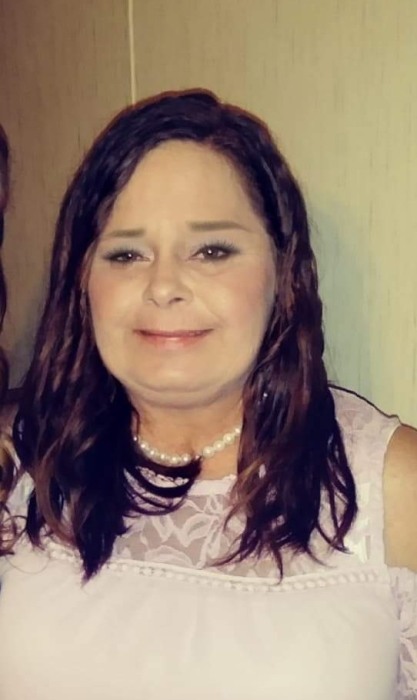 Graveside services for Donna Godbold Carrington, age 55, will be held Sunday at 3:00 at the Piedmont Cemetery directed by Norton Funeral Home, Bishopville. Rev. Keith Hanks will officiate. Visitation will be from 1:30 – 2:30 at the funeral home. Donna was born in Hendersonville, N.C. a daughter of the late Donnie and Emma Jean Rogers Godbold. She was a member of the Bishopville Church of God, was a license Foster Parent for 13 years. She was known and loved by everyone. Surviving are her husband, Kenny Carrington, Mayesville; three adopted children, Donna Kay (Duane) Griffin, Mayesville; Savannah Carrington, Bishopville and Tiffany Carrington, Mayesville; one brother, Jimmy (Diane) Godbold, Elgin; two grandchildren, Landyn Fancote, Mayesville and Vera Carrington, Bishopville. Norton Funeral Home is honored to serve the Carrington family.